YSI offers free practice tests to prospective students, Monday-Saturday (must register ahead of time via website). Try the SAT, ACT, PSAT, SAT II or AP Exam. ​Registrants will also be eligible for a post-consultation, free of charge. You will receive a Personalized Score Report and an individualized recommendation from our Test Prep Experts to learn how to maximize your test scores to earn the points you need to attend your dream school! Registration is required for the free tests. Simply fill out the registration form and we will contact you to confirm your testing time slot. 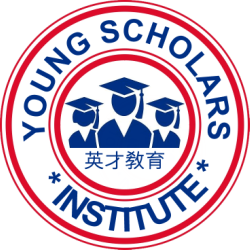 YSI practice tests offer a valuable real-world test environment, allowing students to better understand the testing process, while accurately measuring performance before the real test. All test takers receive an extra 5% off their YSI tuition. Space is limited, so sign up today to secure your slot. Please specify which AP Exam you would like to take.